After what seems like forever, I have finally uploaded my new candles to my website and Felt shop. The floating candles have been in progress for quite some time. I wanted something small that could fit inside a teacup, which required a lot of testing to get the right wick. These last for 3-4 hours, which is longer than the old floating candles I was making. I also wanted to try my hand at making soy pillars. 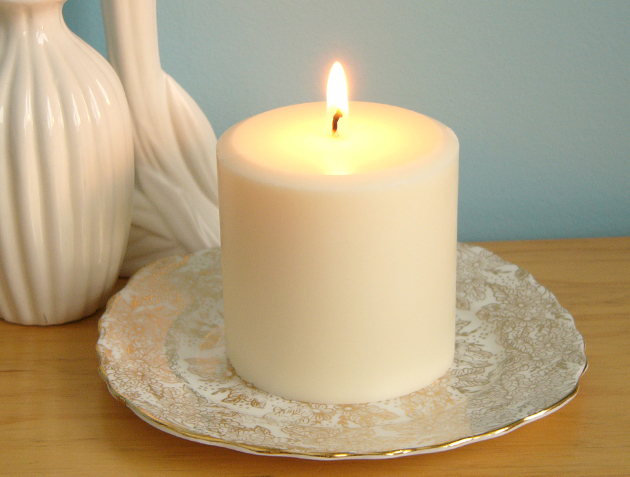 As you may have noticed, most soy wax used is a blend designed for container candles. However there are pillar blends available, which is the wax I use for the melts. My supplier recommended blending it with a palm wax for the best results, but to me that defeated the purpose of making a soy pillar. After some testing, and a lot of tinkering, I have produced a 100% soy pillar candle that burns really well. 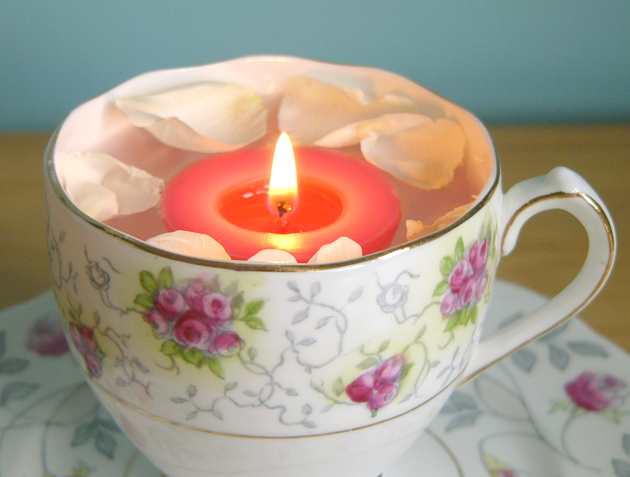 Soy wax is different to paraffin where it needs to keep a wall of wax around it while it burns down, because if it leaks, it leaks a lot. I maybe able to conduct further testing to combat this in future candles, but in the meantime I have produced a lovely candle that glows nicely through the wall, and burns for over 50 hours. 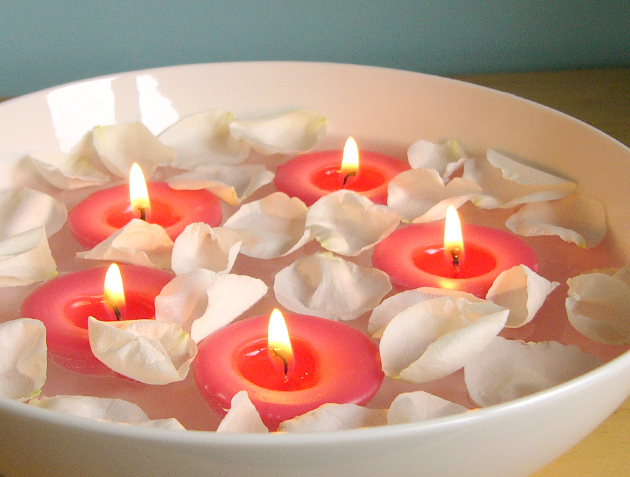 Both the floating and pillar candles are available in rose, vanilla, frangipani, mandarin & mimosa and white tea fragrances. I hope to add some more fragrances to this range. These will be available at both the Craft Invaders market and Methven Craft Fair. If you would like a $10 discount voucher for the soy pillar candles, all you need to do is sign up to the newsletter, which you can do here. If you are already a subscriber, there is a coupon in the email sent out yesterday. Offer ends 5th August 2012. Thanks Marie! I'm really liking how these photos turned out too.